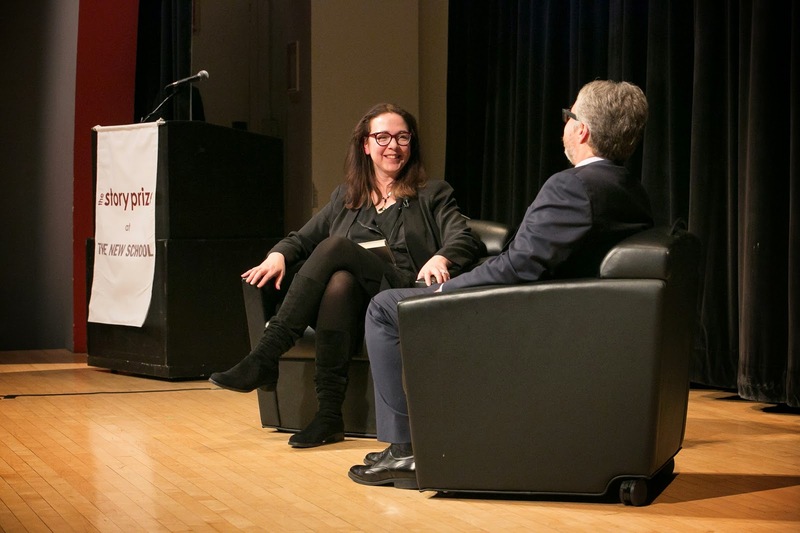 In case you missed The Story Prize event on March 4 at The New School, here's the video. 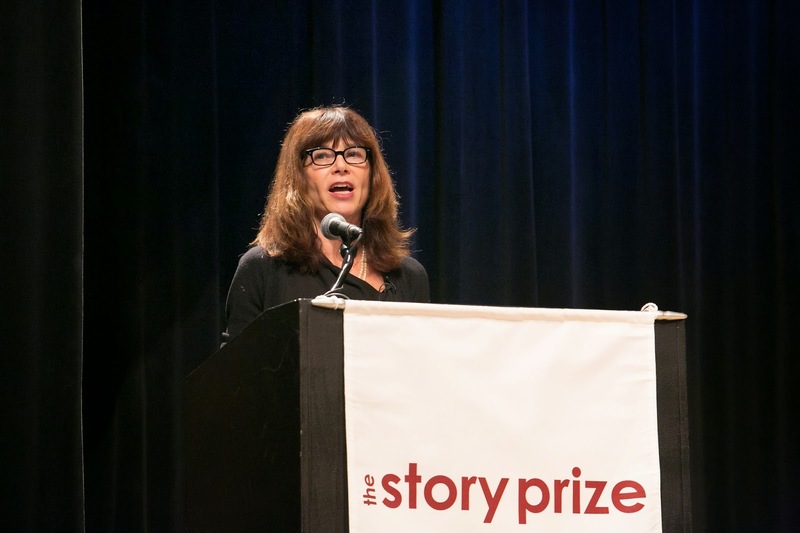 That night, the three finalists—Francesca Marciano, Elizabeth McCracken, and Lorrie Moore—read from and discussed their work on-stage. 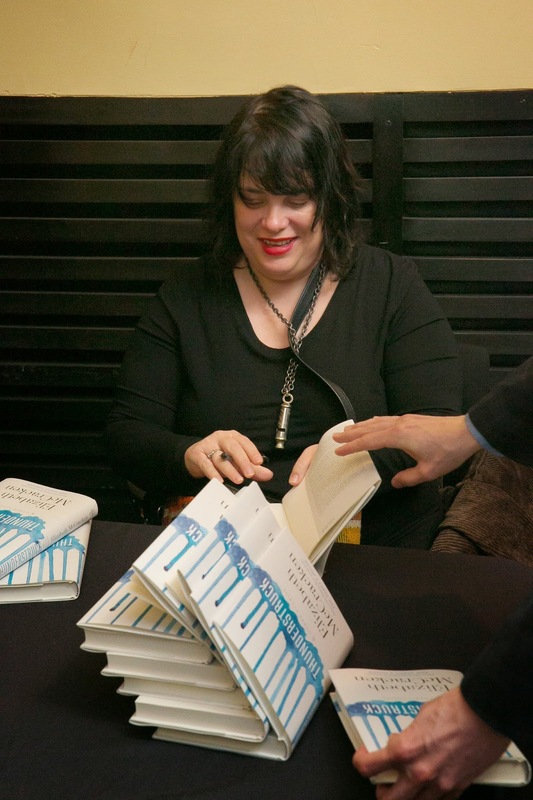 And at the culmination of the event, we announced the winner for books published in 2014: Elizabeth McCracken's Thunderstruck. 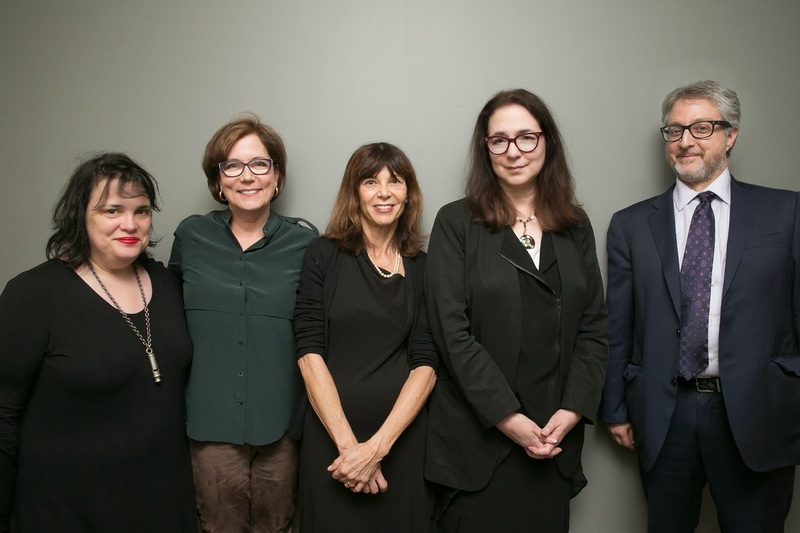 When the three judges for The Story Prize make their choices, they provide citations for the books. 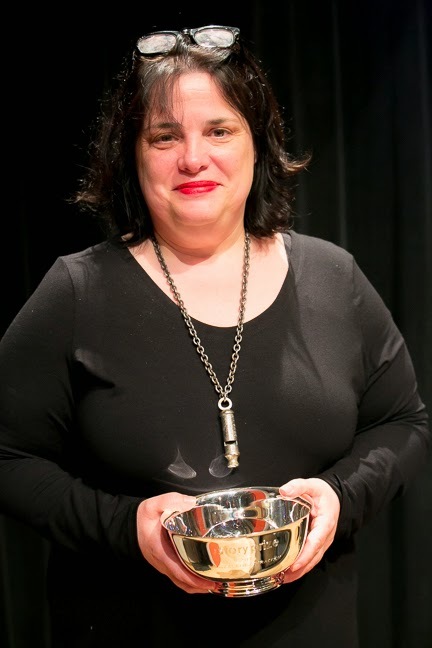 This year's judges were Arsen Kashkashian, Noreen Tomassi, and Laura van den Berg. We include the citations in congratulatory letters we present to each finalist, along with their checks ($20,000 to the winner, $5,000 to the other two finalists). To protect the confidentiality of the judges' votes and the integrity of the process, we don't attribute citations to any particular judge. In this lyrical collection of stories, Francesca Marciano’s characters travel the world from India to Africa from Rome to New York, always attuned to the small social nuances that separate us in more profound ways than geography. They occupy Italian villas, Indian guesthouses, and Kenyan beach bungalows without truly inhabiting them. Marciano’s people come together in startling ways that endure, while bonds that appeared permanent are so fragile they wither away in a single bitter conversation. Regardless of setting or circumstances, the prose is so supple, so sure-handed, that we as readers are prepared to journey wherever Marciano’s imagination will take us. Bark is the great American short story collection. It shows how much can be accomplished in the form without any of the seams ever showing. These eight stories are great tragedies, with all the comedy present that is inherent to the form. The situations portrayed are the stuff of life’s middle period, when things fall apart. People divorce or die; children become less than their potential; the political becomes personal. I have never read a more heartbroken collection, and I laughed the whole time. Welcome to America. 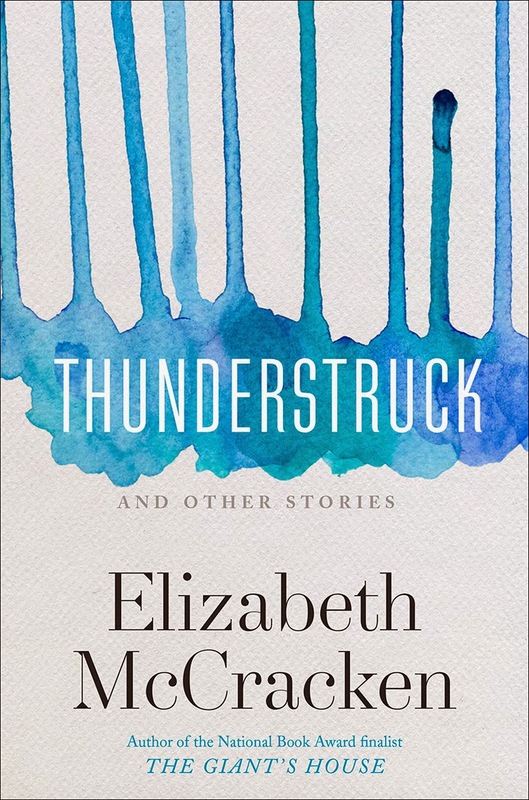 Elizabeth McCracken’s Thunderstruck is a tour de force of heartbreak, magic, beauty, and longing—all rendered in incandescent prose. Each story in the collection reads like a masterwork, rich and confident and surprising, and together they form an electrifying whole. Thunderstruck is one of those rare collections that will remain imbedded in my imagination for life. It seems impossible that stories so filled with disillusionment, disappearance, and all manner of disconnection among such a flawed group of human beings could leave the reader feeling so hopeful, so renewed. How does Elizabeth McCracken manage to do this so beautifully in her extraordinary new collection, Thunderstruck? It's not only because sentence by sentence she is such an accomplished and wonderfully observant writer. It is not only because she is the master of the small and perfectly telling detail—the mother's light tap of a hand on her child's coffin, a suitcase fallen over like "a shot dog," "a pair of red and white espadrilles that had run in the rain." It is because she writes with such an open and compassionate heart, so that even the most damaged and lost of her characters thrum with life. In her work the ordinary becomes the transcendent, everyday sadnesses and losses are witnessed and honored, and the reader closes the book with the sense, that yes, life can be cruel and wanton and its losses devastating, but it is also profoundly beautiful.